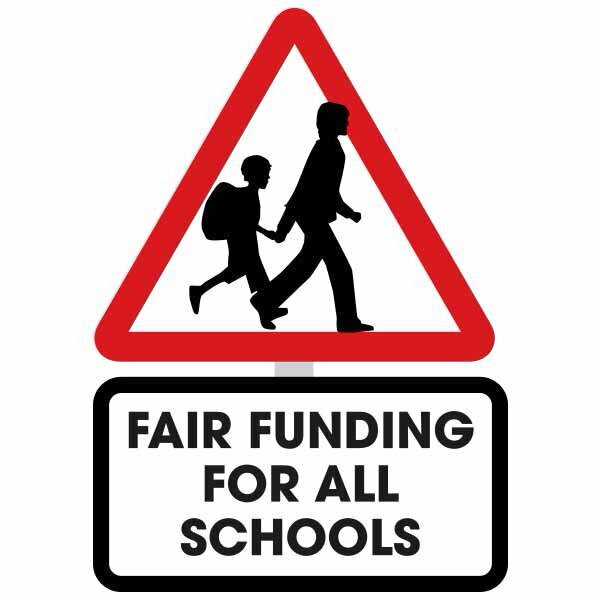 You may have noticed a banner outside Hazelwood Schools proclaiming cuts of £12.5m across Enfield. But what do these cuts really mean for our children and why are parents still campaigning against them? Parents from Palmers Green and nearby joined in with a National Day of Action in protest at school funding cuts on Friday 19 October. Parents and children at Hazelwood Schools, St Monica’s, West Grove and St Michael at Bowes danced their socks off to highlight the impact these damaging cuts are having on our schools. Caroline Russell writes about the Clean Air for Enfield meeting that took place at Bowes School on 12th January.